Garmin has this week announced a new addition to their range of fitness tracker devices with the launch of the new Garmin Vivosmart wearable technology, that also allows you to receive notifications on your wrist the same as a smartwatch. 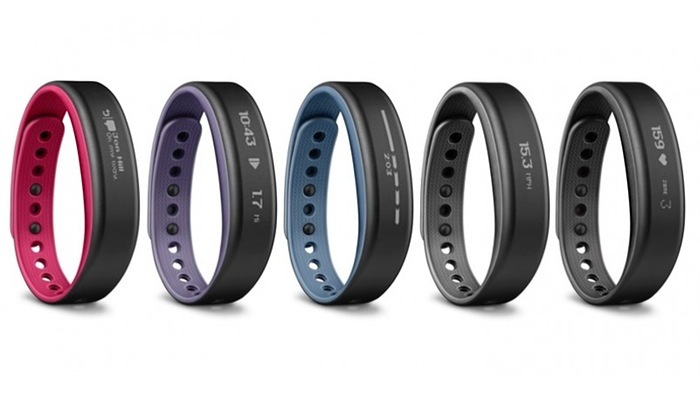 The Vivosmart wearable has been specifically designed to connect to your smartphone using Bluetooth connectivity and will gently vibrate and display information about incoming calls, text messages and email as well as being a fitness tracker. “Research shows that prolonged periods of inactivity, like sitting, decrease your body’s production of fat-burning enzymes. That effect can be reversed with frequent, short walk breaks. The Garnin Vivosmart fitness tracker is also certified with a water rating of 5 ATM equalling 50 meters enabling users to swim and shower without fear of damaging the device. 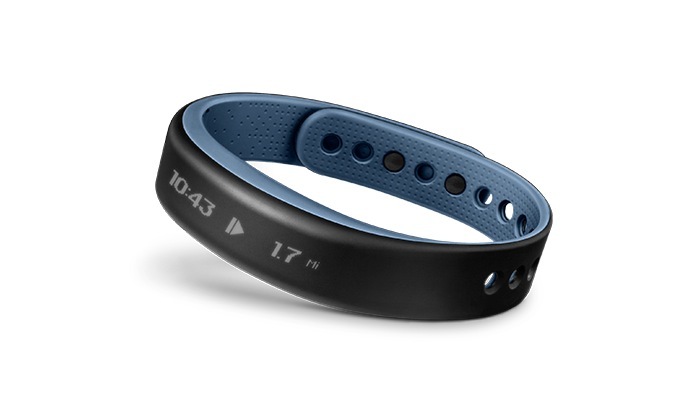 The Vivosmart will be available to purchase during November of this year and will be priced at $169.99, or $199.99 if you would also like to combine it with the Garmin heart monitor.